​He may not be the sharpest tool in the shed, but he's certainly got heart. In an era defined by teaming up with your superstar buddies in pursuit of a ring, Charles Barkley would rather fly solo and live with the consequences. Barkley said he would rather have zero rings than join up with other superstars to create a super team. This comes on the heels of Boogie Cousins joining the Warriors on a mid-level exemption deal. This must mean that Barkley is satisfied with how his storied career ended up because, as ​Shaquille O'Neal loves to remind him, Barkley is ringless. In reality, this is probably just a case of the old heads being bitter about how the new kids on the block are doing things. After all, Barkley spent the last four years of his career in Houston with a Rockets team that had won back-to-back titles before his arrival. "What if Jordan's 72-win, 96 Bulls traded for Charles Barkley then signed Alonzo Mourning for the MLE?" Barkley also mentioned that he had the most respect for guys like Patrick Ewing, Reggie Miller, ​Michael Jordan and Dirk Nowitzki who stuck with their organizations through thick and thin so they could bring a title home, though obviously many of them failed to do so. 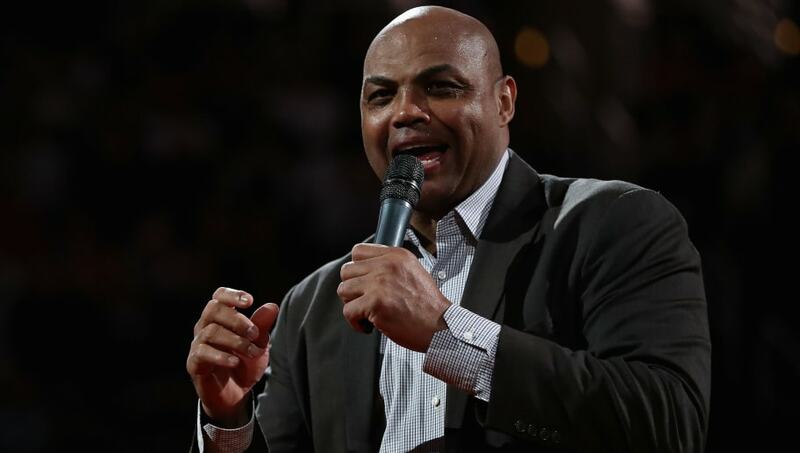 Barkley's longtime position as an analyst on TNT's Inside the NBA should give him plenty of time to complain about DeMarcus Cousins joining the Golden State Warriors and LeBron James trying to bring Kawhi Leonard to the Los Angeles Lakers. We'll all be patiently waiting for the moment Ernie Johnson asks Barkley what's the difference between those moves and Barkley teaming up with Hakeem Olajuwon in Houston.